At what point did mapmaking begin to accurately reflect what we now know about the earth? Looking at maps through the ages, it is apparent that maps have become closer and closer to representing the locations and shapes of the Earth's features with increasing accuracy over the centuries. What significant events affected this, and when did maps become significantly close to what we now know? Specifically, it seems to me that aerial photography and satellite imagery probably contributed significantly to mapmaking. What other developments were significant? 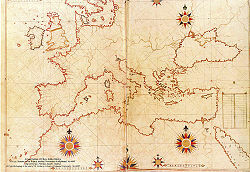 The main significant contribution to map making before satellites were triangulation. 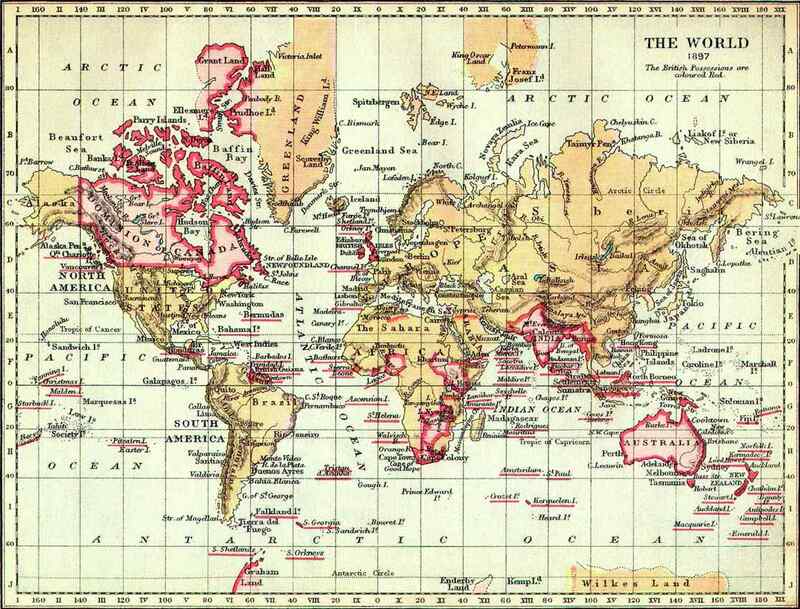 The first world maps that I would call reasonably accurate turn up at the beginning of the 19th century, like this one. Even then you have small problems (compare the shape of Norway, for example) but there are no huge mistakes that jump out at you immediately. At the end of the 19th century maps are beginning to get accurate, probably as a result of large scale triangulation of most of the world. Here is one example from 1897. Triangulation relies on you being able to see fixed points, so it doesn't work on oceans. There you have to rely on measuring the longitude and latitude, where longitude is the difficult thing to measure. At the end of the 18th century this problem was solved to an accuracy good enough for navigation. This must have helped improve the accuracy of the distance between various landmasses as well. https://en.wikipedia.org/wiki/History_of_cartography has a very good description. Ptolemy suggested mapping a spherical earth with lines of longitude/latitude but didn't do very much field work. There are Arabic maps from C9-C10 which used astronomical observations to get their important cities in the right place. What is the history of Cartography? What are the historical reasons for the conventional map orientation? What was the most accurate map of the world before artificial satellites?